TranzPress was set up in 2005 in Budapest and by today it is one of Hungary’s foremost language service providers. Operating in a „gateway country” like Hungary, located at the heart of Central Europe, has helped put us on the language market map. Western European countries benefit from our highly competitive prices and the proximity of a number of attractive FDI targets in the Central and Eastern European region. As a result, our service and language mix primarily focuses on the Western European localisation market. 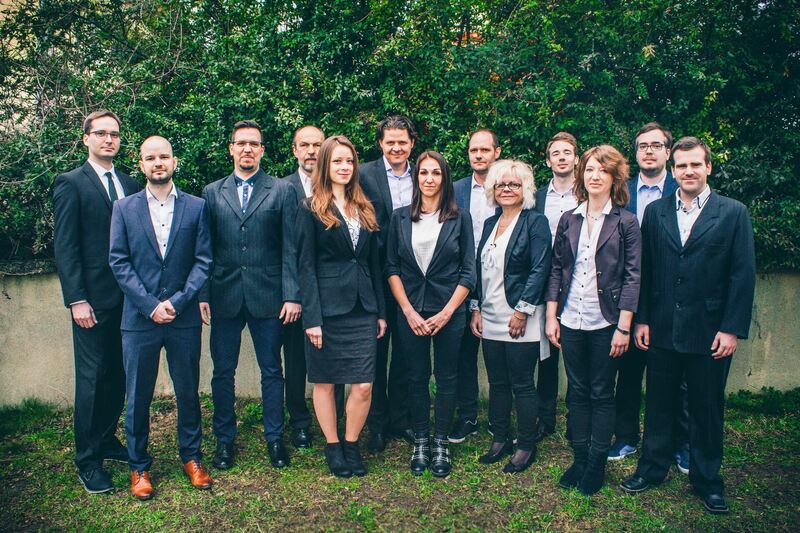 Although, we specialise in providing a full range of localisation and internationalisation services for global players operating in Western Europe, Hungarian-based subsidiaries of multinationals also benefit from our tailor-made services. Our state-of-the-art, server-based, computer-aided translation environment, customer-oriented business model, and professional team of internal and external language experts blend together to guarantee client satisfaction across the board. TranzPress holds an ISO 9001:2015 certification and has been audited annually since 2007 by TÜV Rheinland. Since 2008, our clients have enjoyed the additional security provided by our professional indemnity insurance. 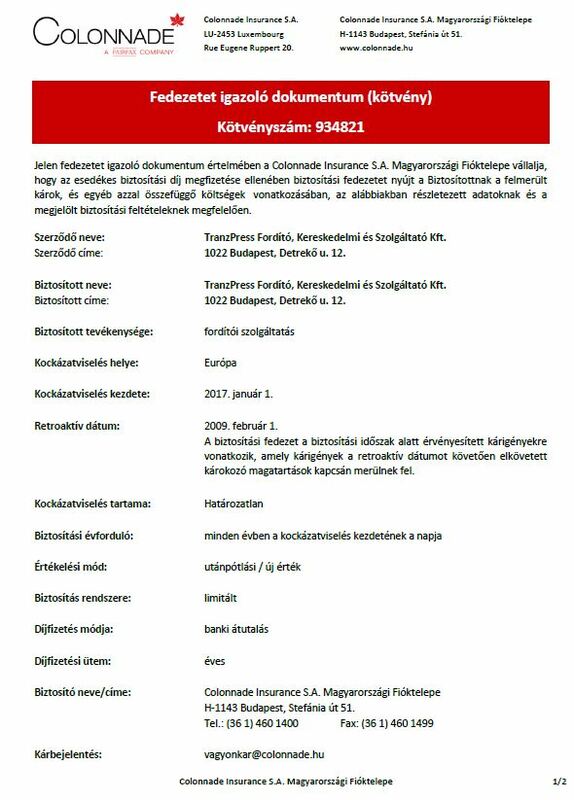 Due to our innovative solutions, we have been invited to become members of the Hungarian Association for Innovation, and in 2015, via Proford we joined EUATC (European Association of Translation Companies). I hope our website will provide you with snapshots of our service and product mix, and we can welcome you as our new business partner shortly.